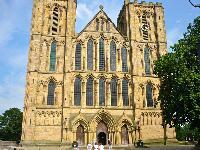 Largest Medieval Gothic cathedral in the UK. Disabled access : All areas except Tower are accessible by lift or ramp. Disabled toilets on site. 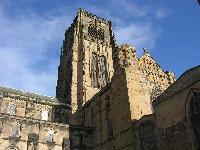 Opening Times : For services and private prayer: Open every day from 7:00 am until 6.30 pm. For service times see calendar. 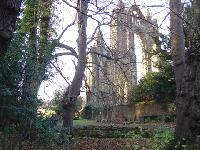 Open for sightseeing from 9.00 am to 6.30 pm Mon-Sat, 12.45 to 6.30 pm Sundays. 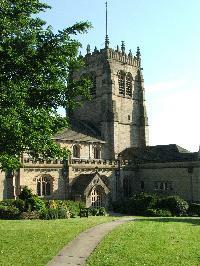 Undercroft is open from 10.00 am to 5.00 pm Mon-Sat and 1.00 pm to 5.00 pm Sun. Guided tours hourly, 10-3, Mon-Sat. Last Admission : 5.00 pm generally, 5.30 pm during Summer. Admission Prices : General admission, including Undercroft and guided tour: £10 adults, £9 concession, children under 16 free with accompanying adult (max of 4 per adult). 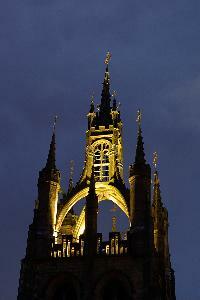 Combined ticket with Tower Trip: £15 adult, £14 concession, £5 children. All children must be 8 or over and accompanied by an adult. 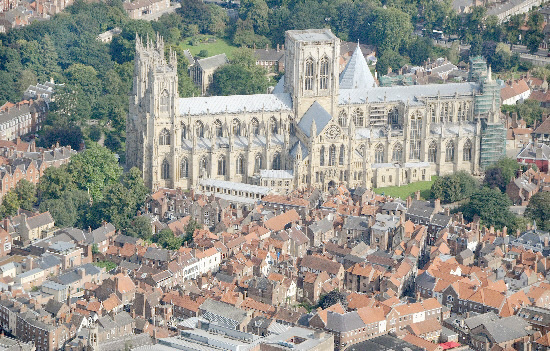 Tower trip only tickets (only available for returning ticket holders and York residents): £5. All tickets valid for 12 months, excluding those for the Tower Trip. York Residents are free of charge.